It is called Yoga Stress Syndrome. This is when you go to an hour-long yoga class and are unable to do most of the poses the class is doing that day and you leave there more stressed than before. 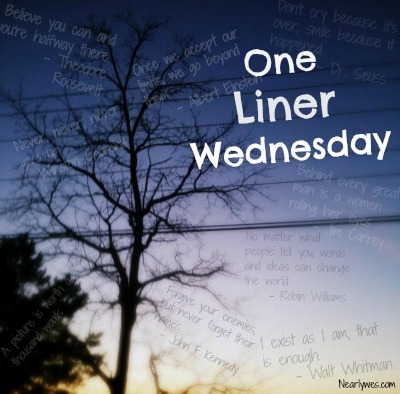 One Liner Wednesday is hosted by Linda G Hill. Featured image is from George Eastman House in Rochester New York on Wikimedia. This entry was posted in Blogging, Blogging Community, My Life and tagged #1linerweds, One Liner Wednesday, Yoga on March 31, 2016 by Deborah Drucker. When I used to go to yoga class, ( need to go back) I’d get into child’s pose when overwhelmed, like a turtle. Fortunately it didn’t happen often.